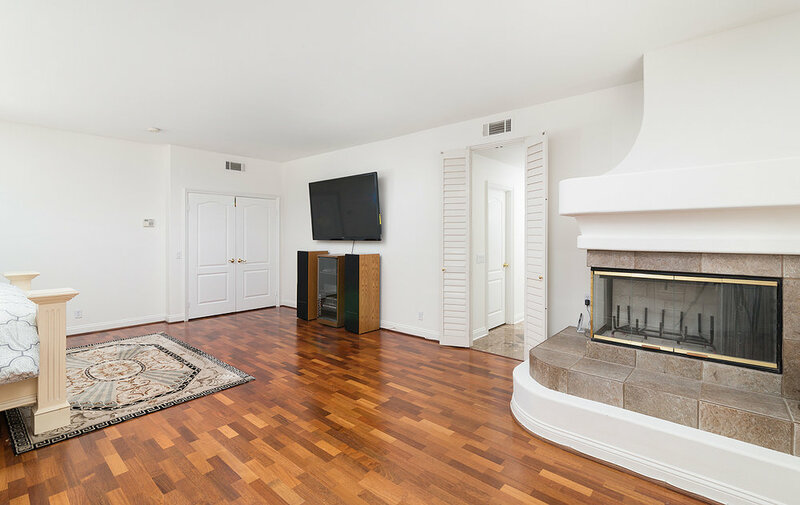 Beautifully upgraded and tastefully designed 4000+ SF Single Family Residence on oversized 9250 SF lot in 24 hour guard gated San Marino community in Tustin Ranch. Adjacent to Tustin Ranch Golf Course. 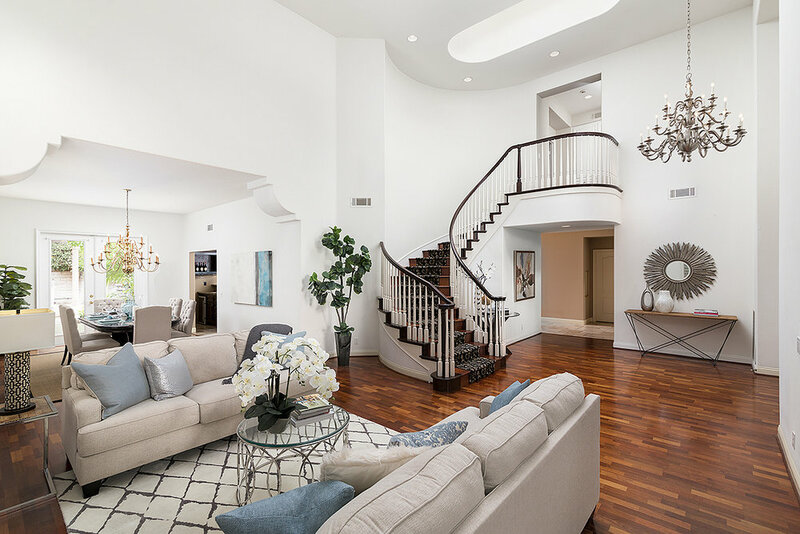 Home boasts stunning 2 story high ceilings and grand sweeping stairwell. This 4 Bedroom and 3.5 Bathroom home features freshly painted interior with open floor plan and spacious living. Kitchen includes upgraded island with sink, breakfast nook overlooking oversized backyard, walk-in pantry and beautiful bar area. Popular downstairs bedroom with full private bath & shower. 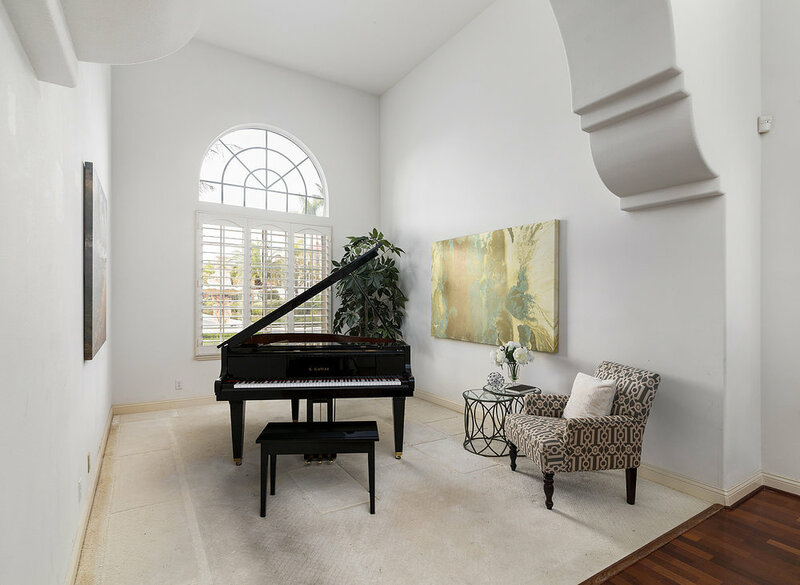 Formal living room with decorative grand fireplace and tall ceilings and formal dining room are ideal for hosting and entertaining friends and family. 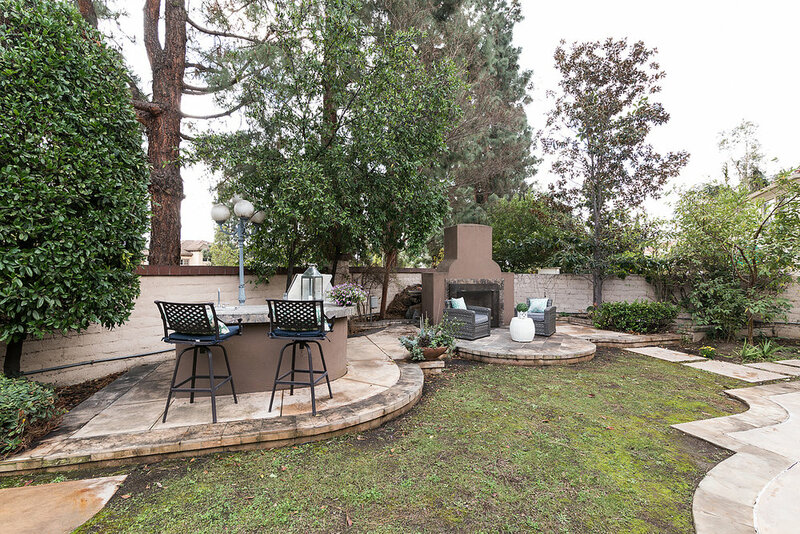 Relax in the spacious family room or step out into the oversized private backyard to enjoy the fresh air and private BBQ with patio for outdoor seating and the above ground spa. Upstairs boasts spacious Master bedroom with fireplace and separate sitting area. Private gym room off master. 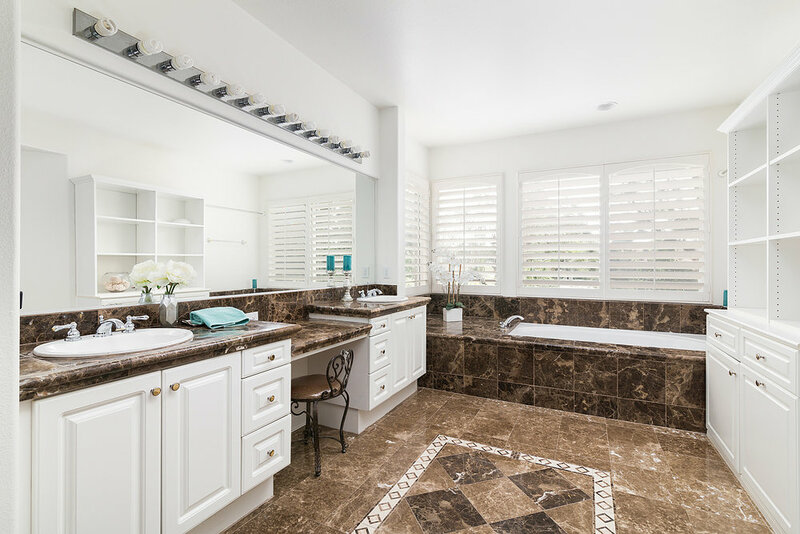 Adjacent bright master bathroom with spa tub, shower, 2 walk-in closets. Plantation shutters enhance the natural sunlight throughout the spacious grand home. Upstairs loft perfect for a pool table or den. Additional 2 upstairs bedrooms are generously sized. 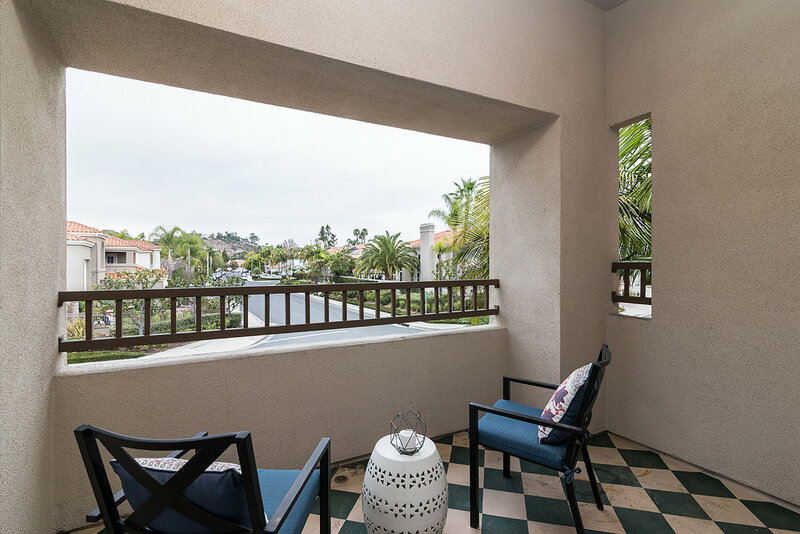 Conveniently located in Tustin Ranch close to award-winning schools, minutes from the Tustin Market Place, John Wayne airport, hiking trails, Cedar Grove park, Tustin Ranch Sports Park, The District Shopping Center. 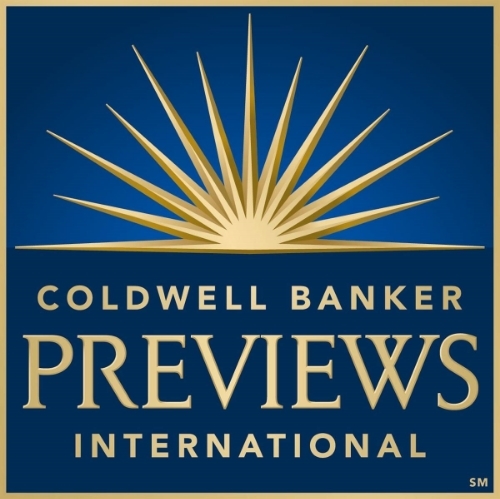 Please feel free to share this custom property website - 12410Fairbanks.com. - with others who may be interested in making this their home.